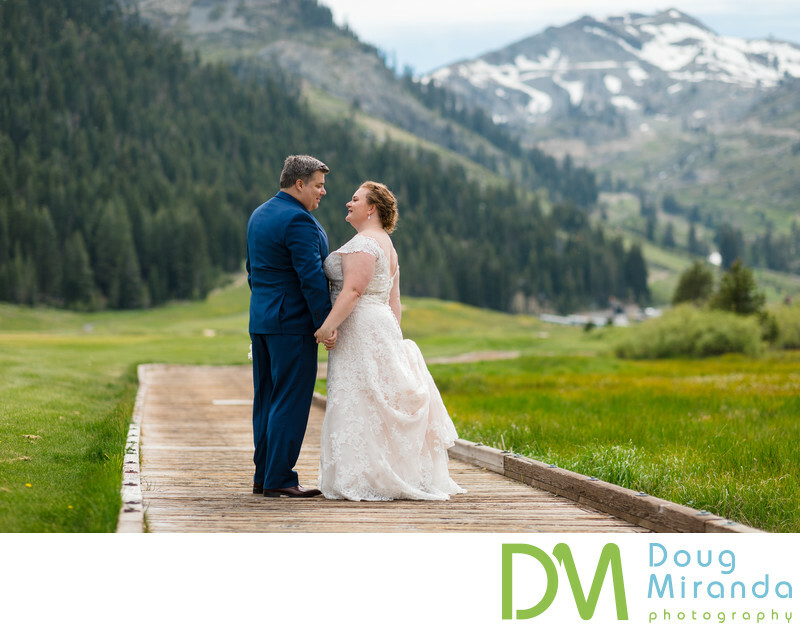 As a wedding photographer you get really excited when you're able to capture couples together in locations like this. 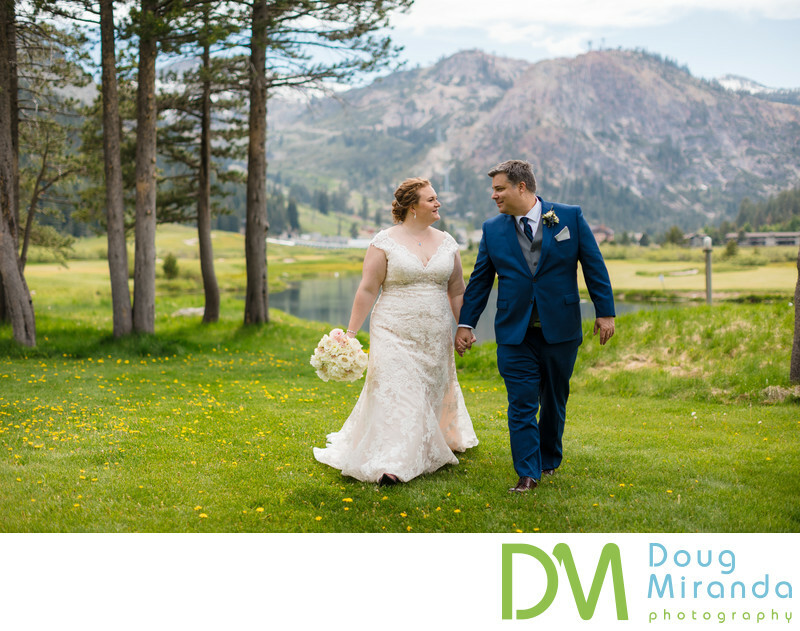 I took the bride and groom out onto the golf course so that we could get those classic Olympic Valley photos with the snow capped mountains in the background. With views like this it's no wonder why so many people come to the high sierras.